Can’t Find It At NPL? Use the Library’s High Definition Video Conference equipment to save time and money on your next meeting. 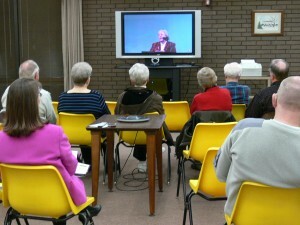 State-of-the-art equipment allows remote viewers to see and hear each other, as well as view computerized presentations. Check the NPL calendar for video conference offerings to the public.